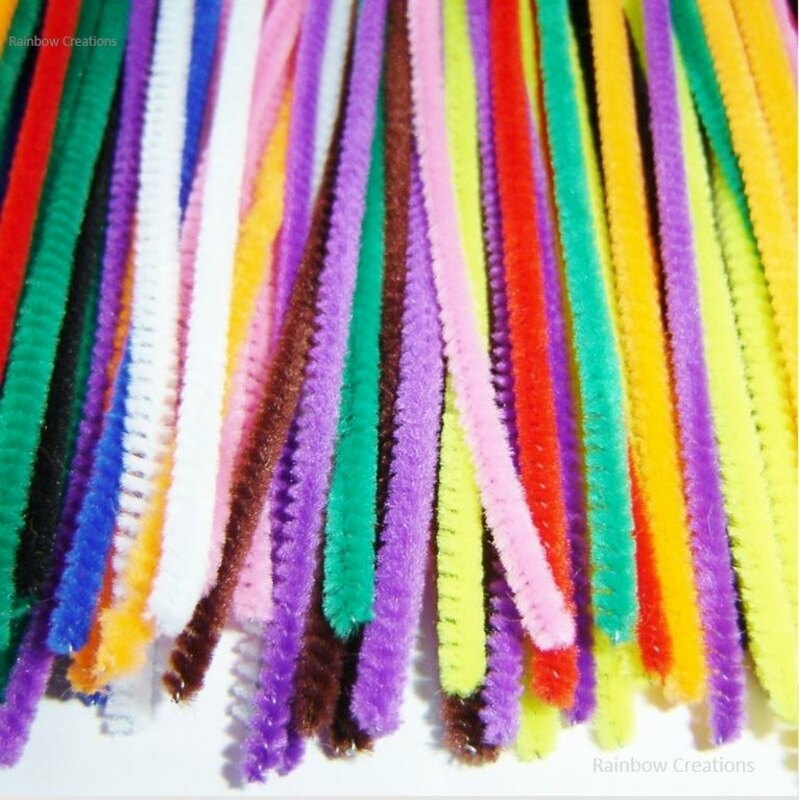 Pack of 18 jumbo sized pipe cleaners in assorted colours. 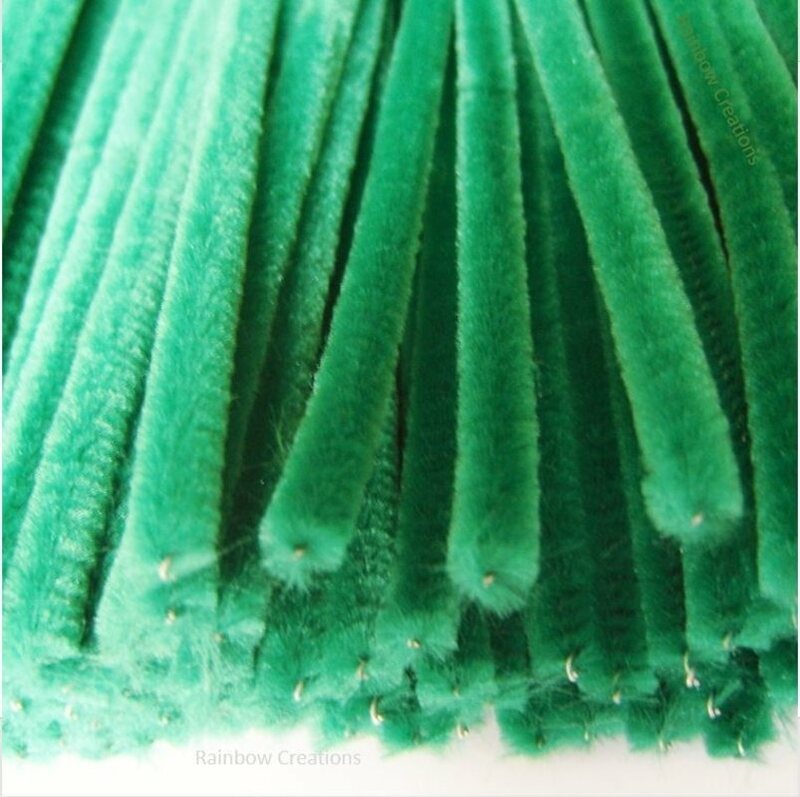 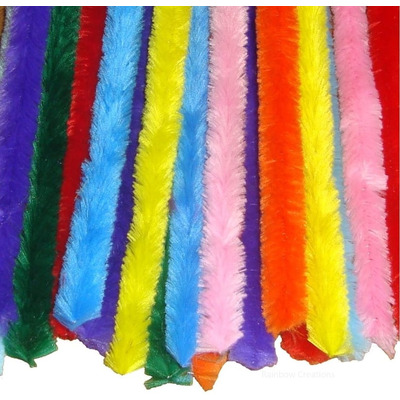 These large, fluffy pipe cleaners are made from soft chenille in bright, vibrant colours. 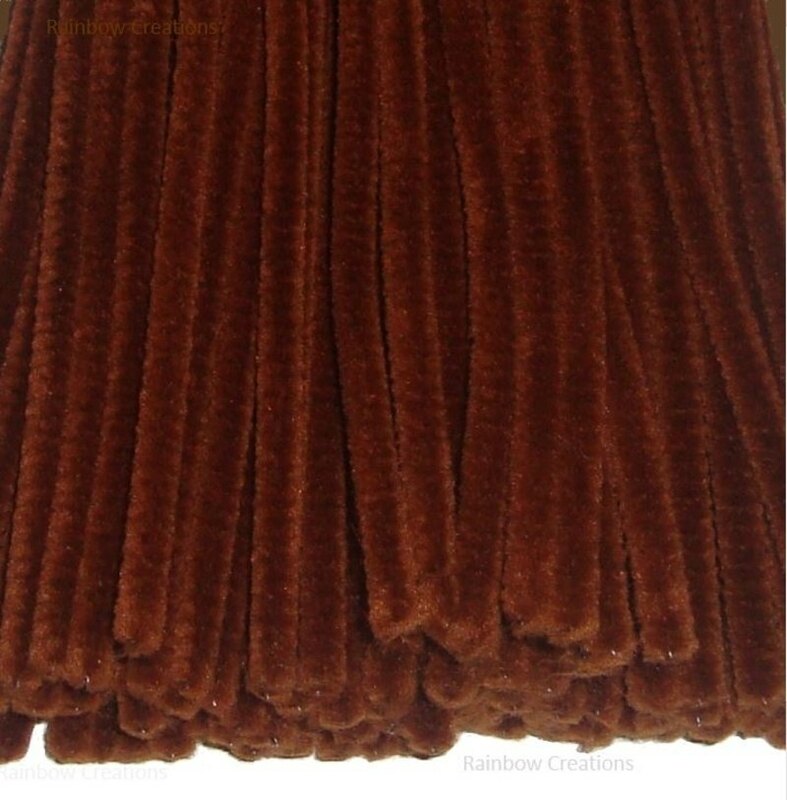 They are actually massive.